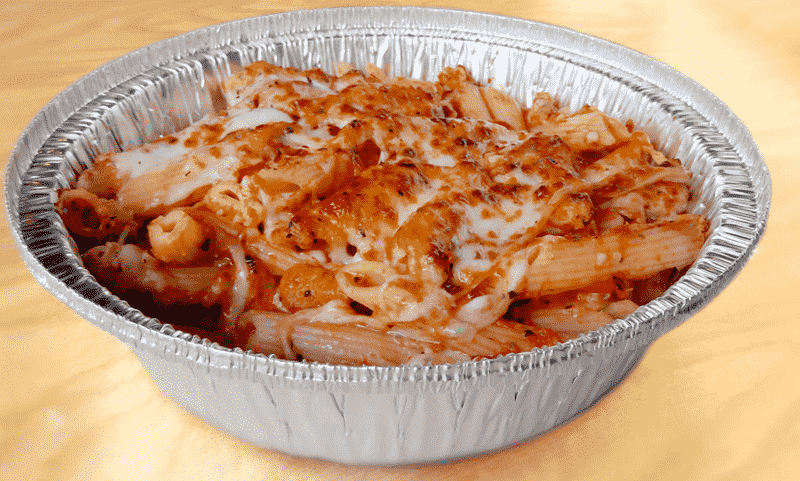 Sausage, Garlic, Fresh Parmesan and Marinara Sauce topped with Mozzarella and oven baked. 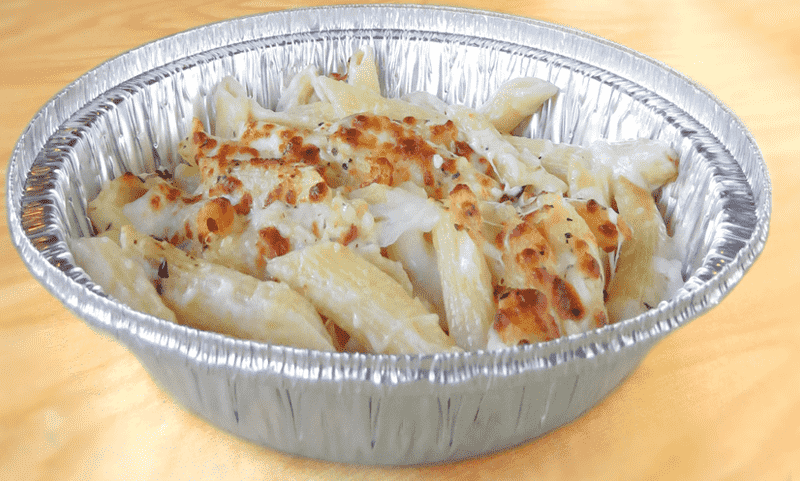 Garlic, Fresh Parmesan and Alfredo Sauce topped with Mozzarella and oven baked. 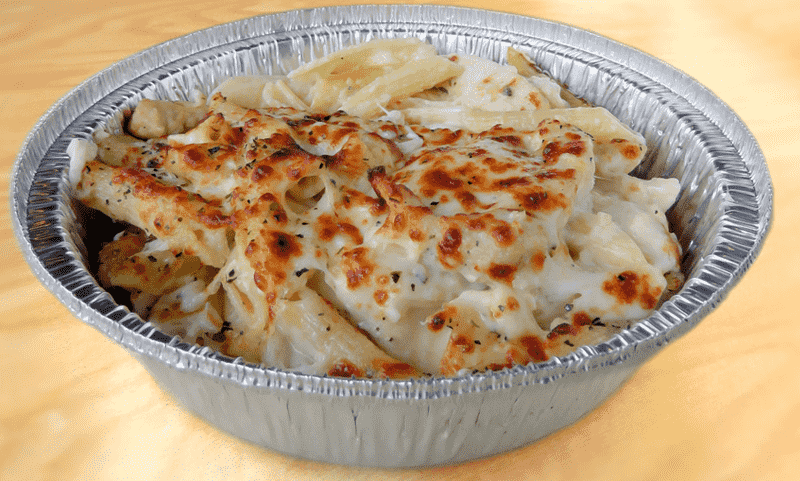 Chicken, Garlic, Fresh Parmesan and Alfredo Sauce topped with Mozzarella and oven baked. 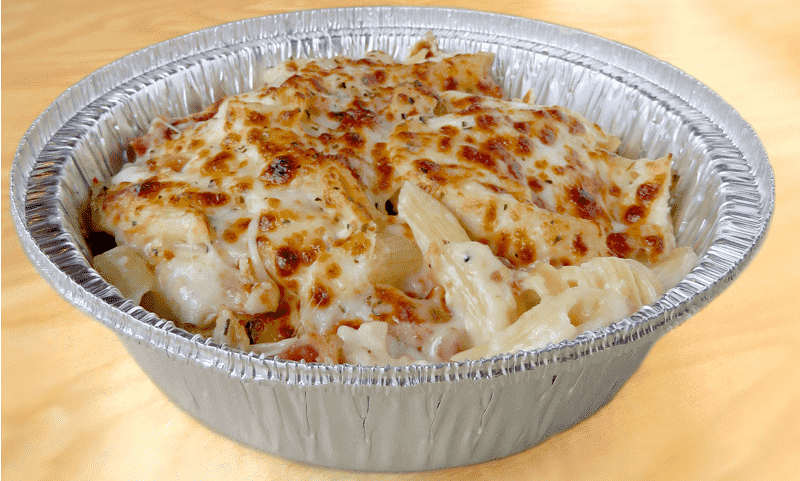 Chicken, Real Bacon, Garlic, Fresh Parmesan and Alfredo Sauce topped with Mozzarella and oven baked. 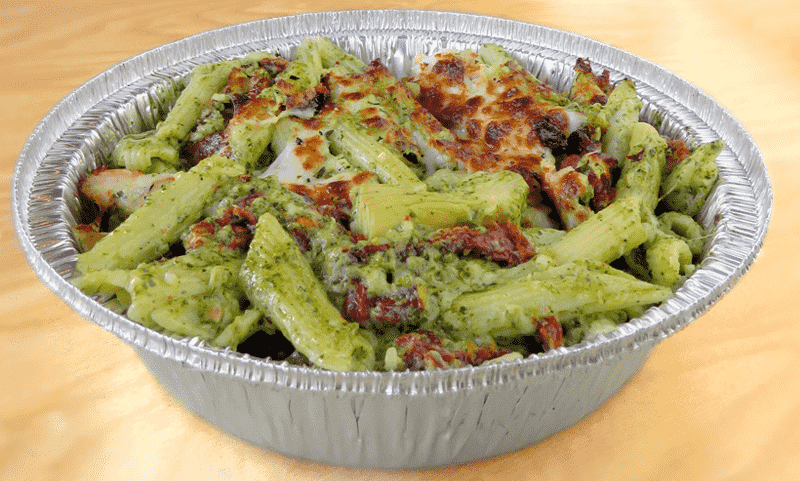 Sun-Dried Tomatoes, Artichoke Hearts and Garlic with Fresh Parmesan topped with Mozzarella and oven baked.